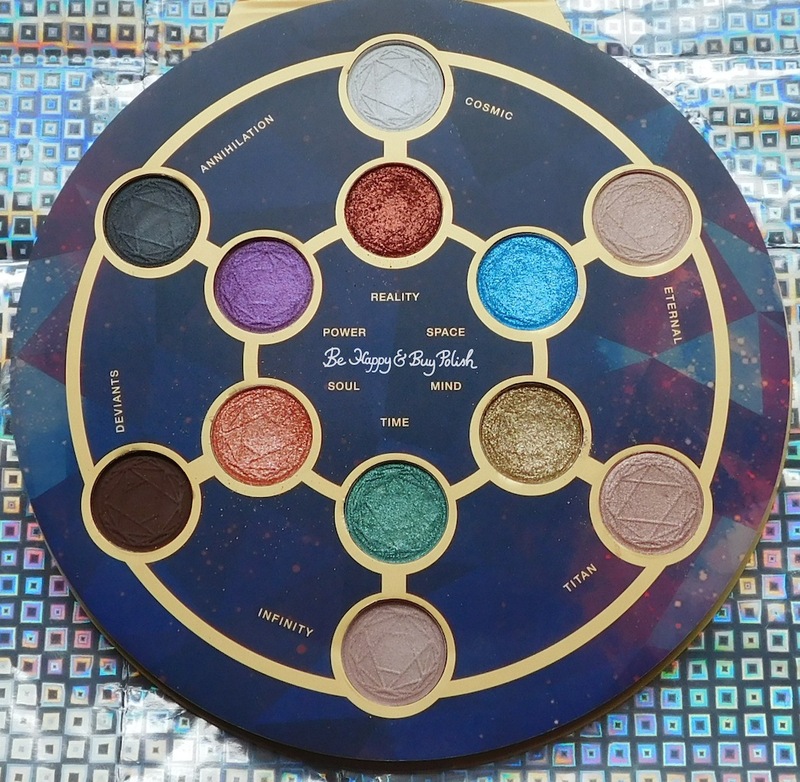 I’ve visited the Hot Topic Marvel Infinity War Eyeshadow collection by Her Universe again. 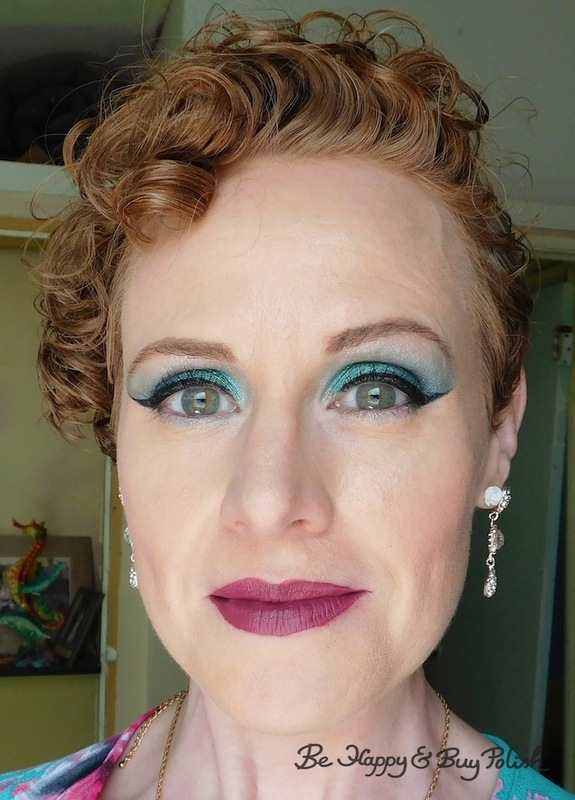 Last time I went with a more neutral look using the colors Eternal, Soul, Reality, and Deviants. This time I went for a more bolder look with Cosmic, Space, Time, and Annihilation. Included are arm swatches! A refresher of how the Marvel Infinity Eyeshadow collection by Her Universe looks. 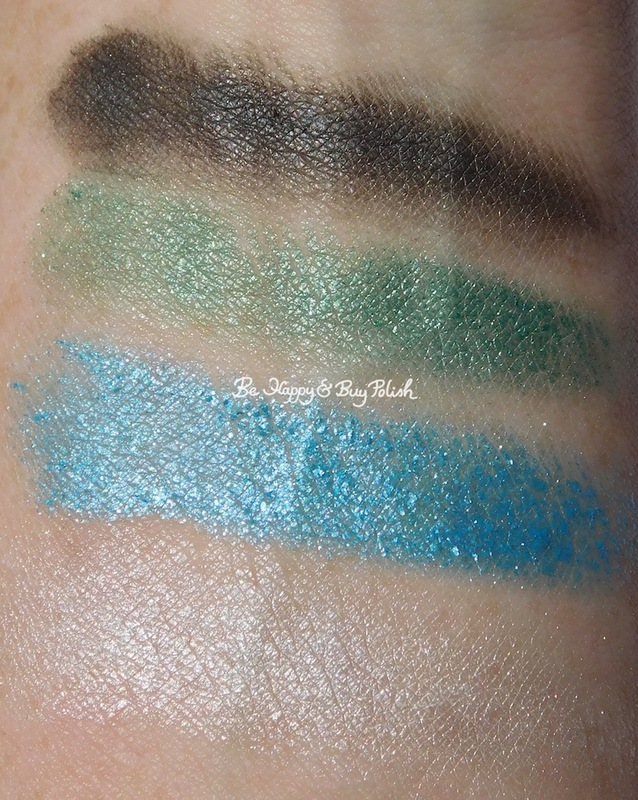 Today I’ve used these four eyeshadows. From top to bottom: Annihilation, Time, Space, and Cosmic. I also lightly used Eternal. First I used Space blended into the crease, then laid a light base of Nyx Black Bean on the lid, and used Time on top of it and blended out. In the outer corner, I used Annihilation; lastly on the browbone I used Cosmic with a touch of Eternal. I asked for “ride or die” recommendations for a new liquid black eyeliner in a makeup group I’m in (the Phyrra group on Facebook, which is such a fun, supportive place to be!) 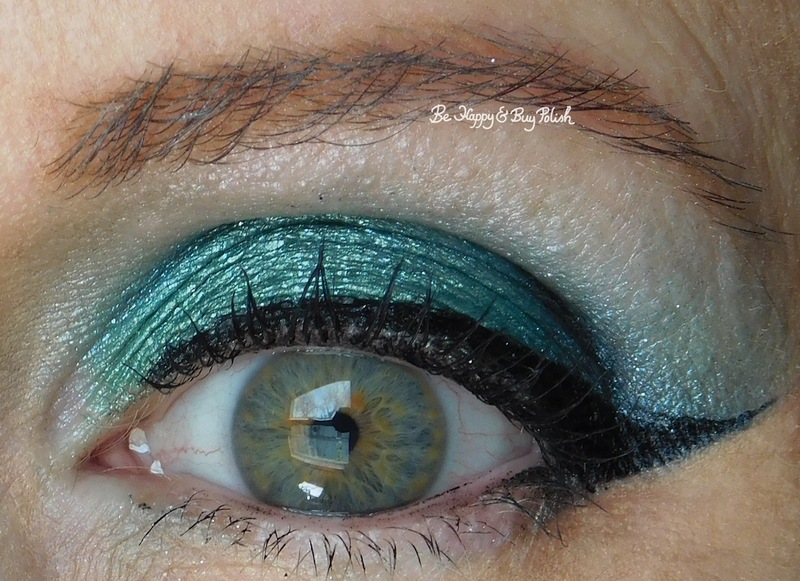 and a lot of people suggested Nyx Epic Ink Liner. I really like it so far, went on smoothly and didn’t budge all day. Oh, and two makeup tricks/hacks that I learned about lately. Both of which were kind of “duh” moments for me. 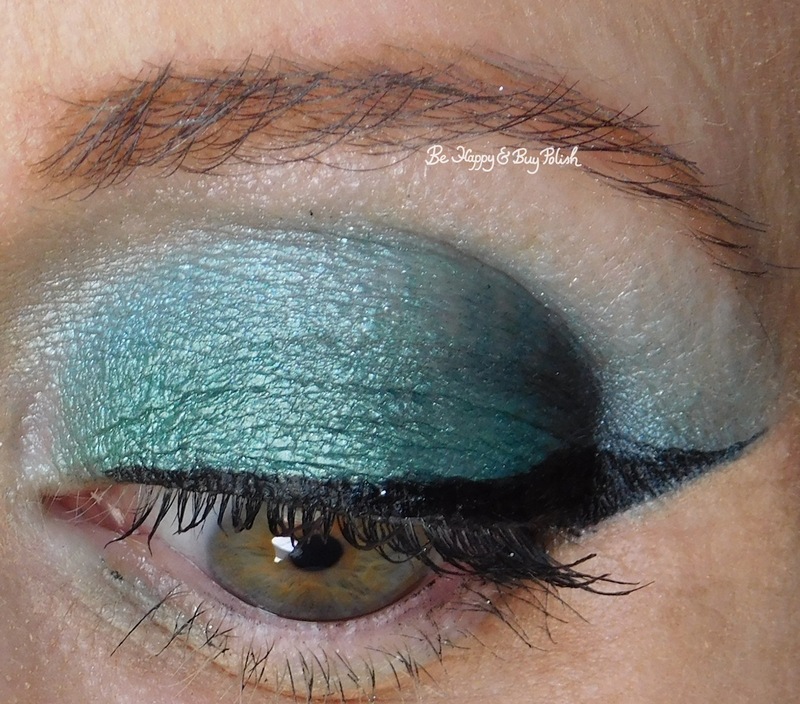 One was to put your eyeliner on with your eyes open – it certainly made it less time-consuming to do my wing. The other is to use eye cream on your lips and then apply your balm or whatever for smoother lips. I have to say this has been life changing! I’ve been struggling with super dry and chapped lips lately and this has been a tremendous change in how my lips look. 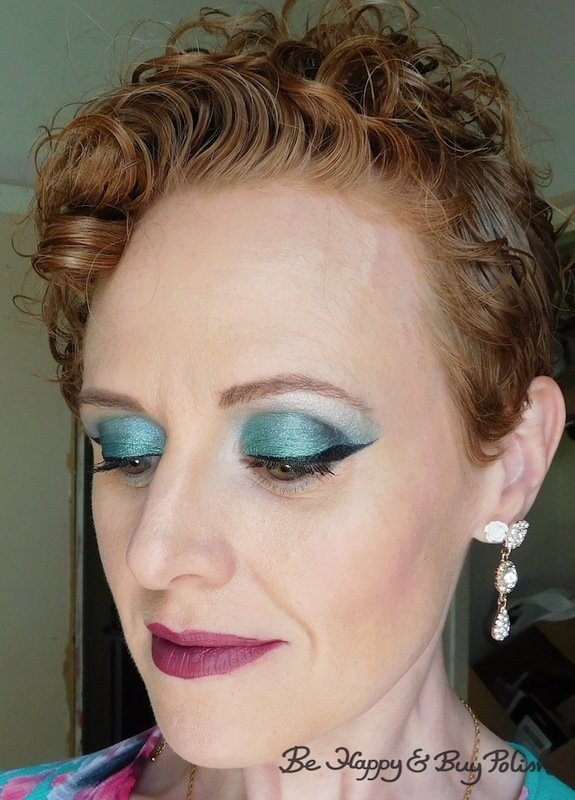 I’m a little disappointed with how my face looks in this makeup look to be honest. Either I just didn’t blend well enough, the brush wasn’t the right brush (or not clean enough, which very well could be), or the foundation isn’t right for me. Or a combo of all three. I mean, it wasn’t horrible looking but not my best, I think. Which is a shame considering I really loved how my eyes turned out! I don’t think it looks bad! You’re too hard on yourself. I’ve been wanting to try the LA Girl Foundation, but I have given up on using matte foundations. I have to use luminous/dewy foundations because my skin is so dry. 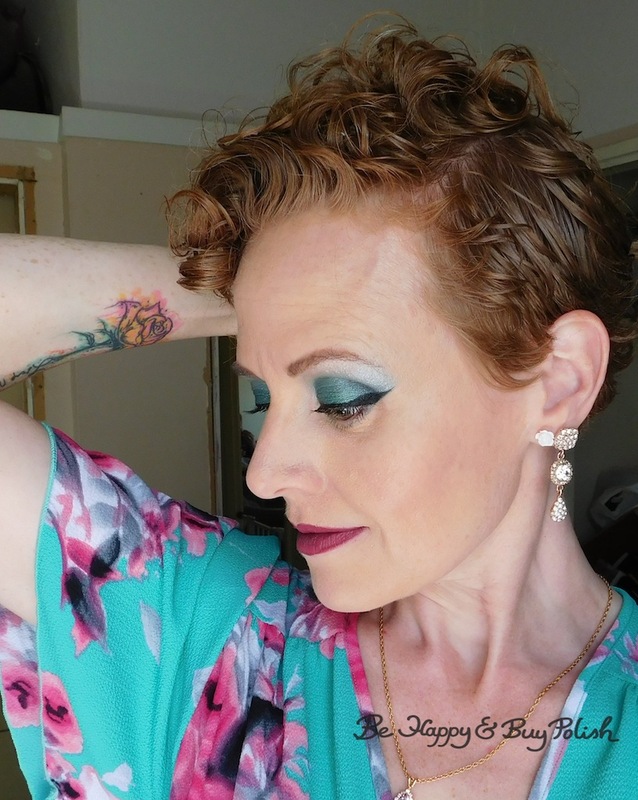 I use the Too Faced Born This Way Foundation as well as the Clinique Beyond Perfection Foundation. I want to try the new NARS foundation but I hate the price. I’ve also been wanting to go back to the Bare Minerals powder foundation. I’m all over the place. 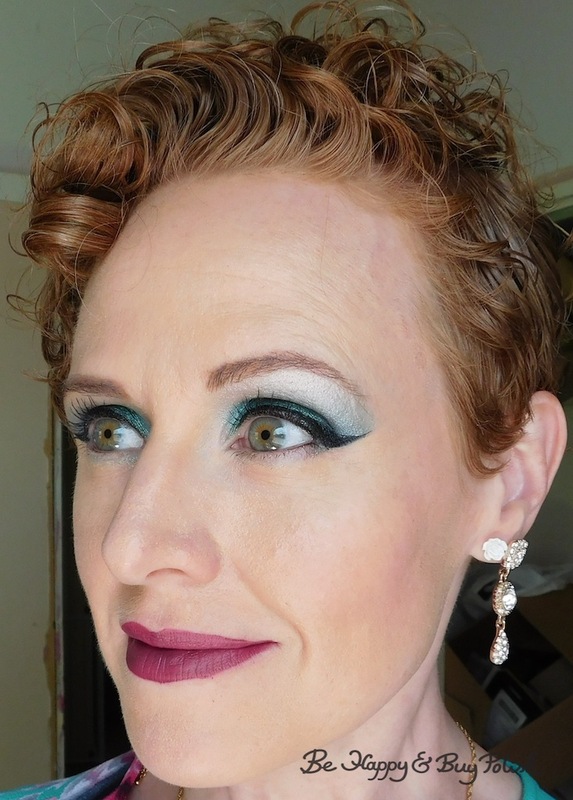 I do agree that your eye make up turned out fantastic! The L.A. Girl isn’t matte coverage, and I like their bb cream. Luckily it isn’t expensive so even if it doesn’t work out, I’m not out much money.